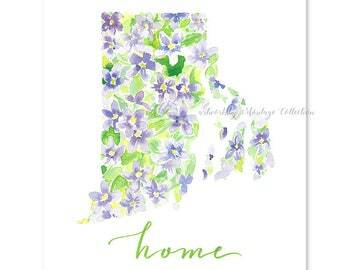 Show your state pride with a beautiful watercolor painting that combines the Kansas state flower, the sunflower, with the silhouette shape of the state itself! 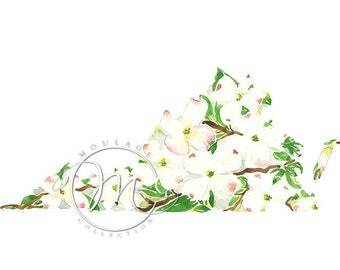 I painted the artwork entirely by hand, then digitized it for "printable" download. The huge high-resolution image can be printed at any size up to a WHOPPING 40 inches wide at 300 DPI. Moulage Collection watermark does not appear on the high-resolution files. 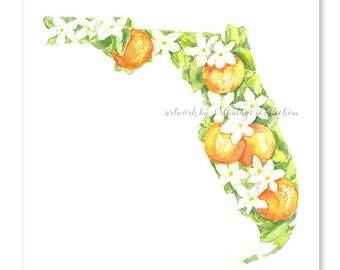 Wouldn't it be fun to create a gallery wall which includes every state you've lived in or visited? 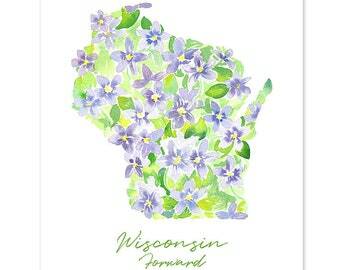 More state watercolors are available in my shop, and I add more all the time! 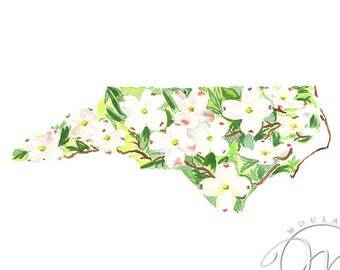 Need another state? Just ask and it will be my next addition! Beautiful boards and amazing seller. Highly recommend! Absolutely perfect for my event!! Love it! 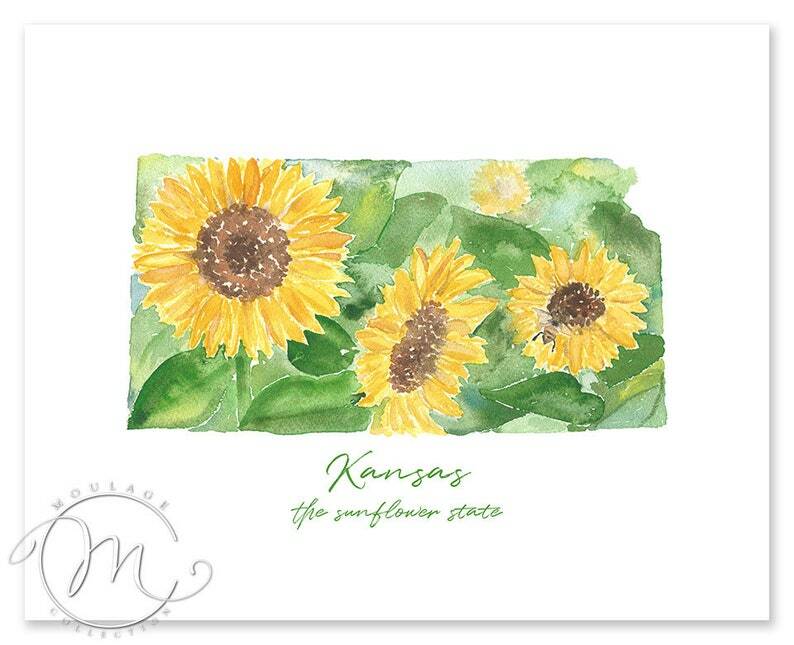 Kansas sunflower state flower original watercolor painting, 8" x 10"